Whenever I purchase gifts for family and friends, I try to make every attempt to buy something that can be personalized with a name, a monogram, or something similar. I find these types of gifts to be more thoughtful and meaningful. There are plenty of personalized gift options from notecards to business stationery to tote bags to cosmetic pouches. I recently had the chance to try a few personalized products from The Stationery Studio, a one-stop shop for chic and unique personalized essentials ranging from wine glasses to business stationary to mouse pads. The Stationery Studio began as an in-home invitation and personalized gift company. As The Stationery Studio's client base grew nationwide, creating an online presence was a necessity. 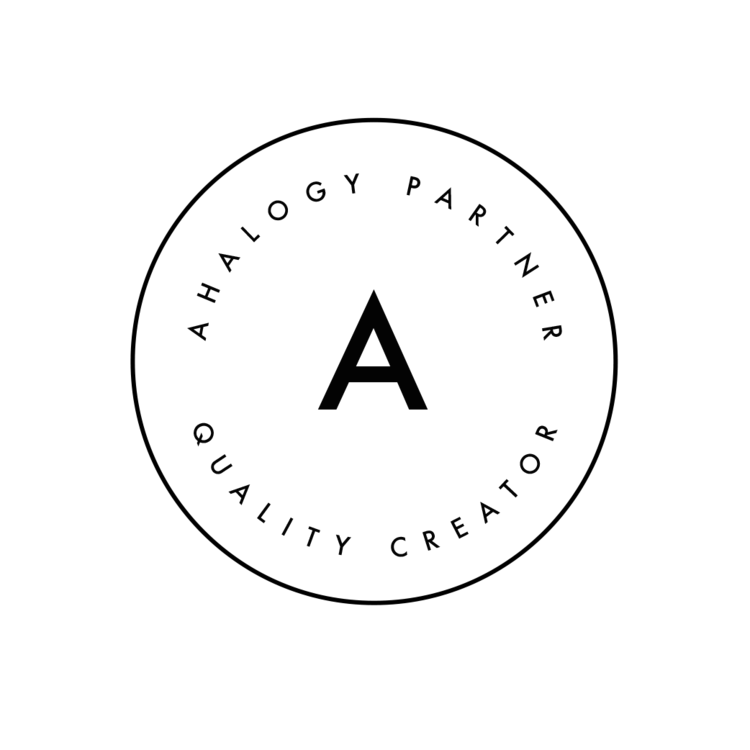 Soon, TheStationeryStudio.com was born. The Stationery Studio currently offers over 22,000 personalized gifts and products to suit any taste and need. I had a difficult time making a decision. 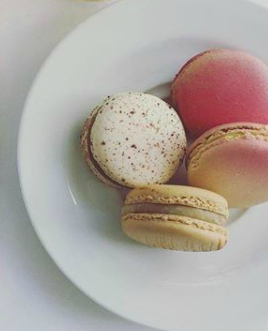 There are so many products to choose from, and each one is cuter than the next. I thought about the products that I like the most and what I needed the most, and finally settled on three items. I am a collector of makeup pouches. A girl can never have too many. Am I right? When I travel, I like to keep my makeup separated and organized. I have lots of cosmetic bags, but I didn't have a monogrammed one. So, I decided now was the time to get one. 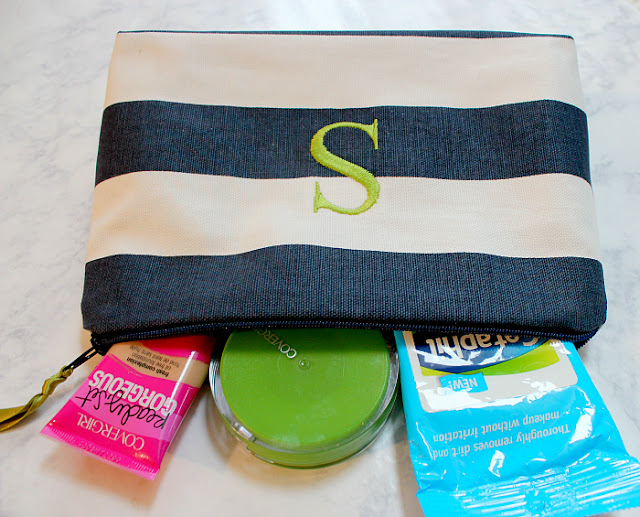 This pouch includes one embroidered initial on a cosmetic bag (two sizes available). The bag is available in 39 different designs and 3 different typestyles in 10 different colors. Lots of choices here, and it's easy to find something you love or for a loved one. 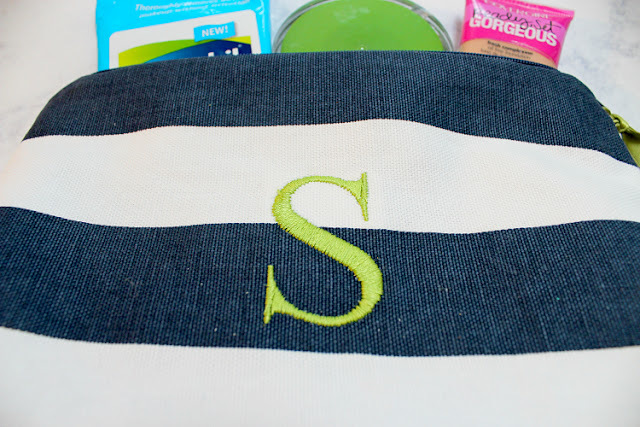 I chose the small bag in navy stripe with a lime green "S" (in Classic Block type). 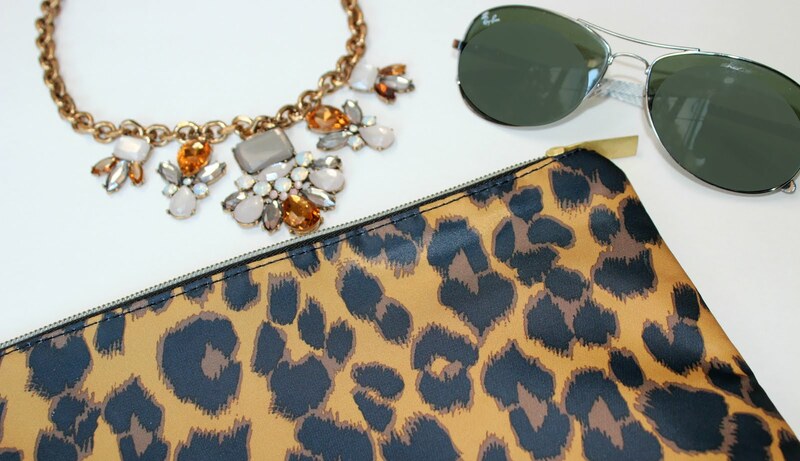 See all makeup pouches here. 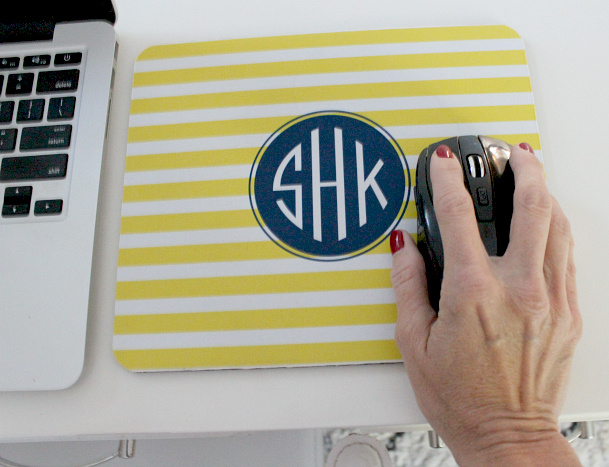 I've always loved the idea of a monogrammed mousepad on my desk but could never find the perfect design. Many of them were too busy, too colorful. I wanted something that was a reflection of me, simple yet stylish. I found the perfect mousepad at The Stationery Studio. When I came upon this yellow and white cabana striped mousepad while browsing the selections, I knew it was for me. I love the color combination of yellow and navy. 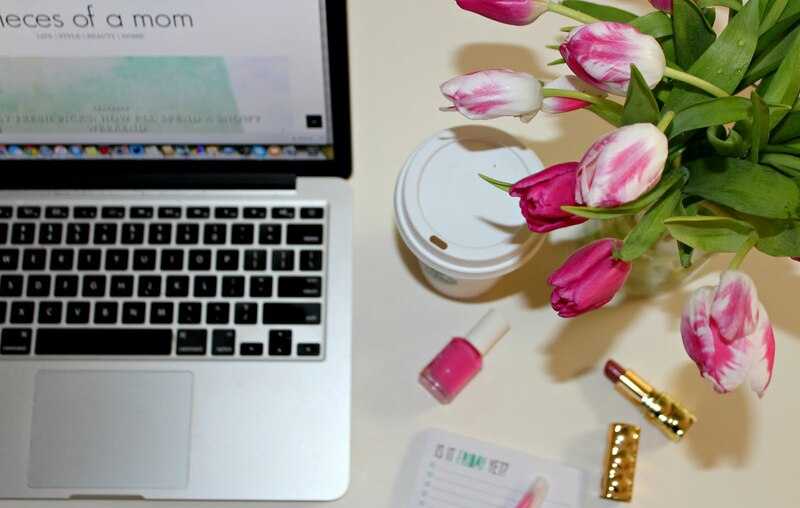 To see mousepads and desk accessories, click here. Keeping my days and weeks organized is a big priority for me. Writing every appointment down is a necessity. 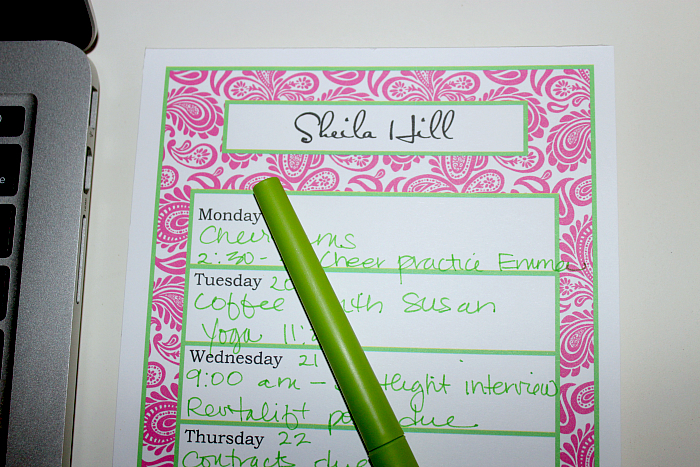 Everything from my yoga classes to running errands gets written down. I used to record my daily tasks on a sheet of paper, but now I have a pretty, paisley-print personalized notepad from The Stationery Studio for my daily task list. 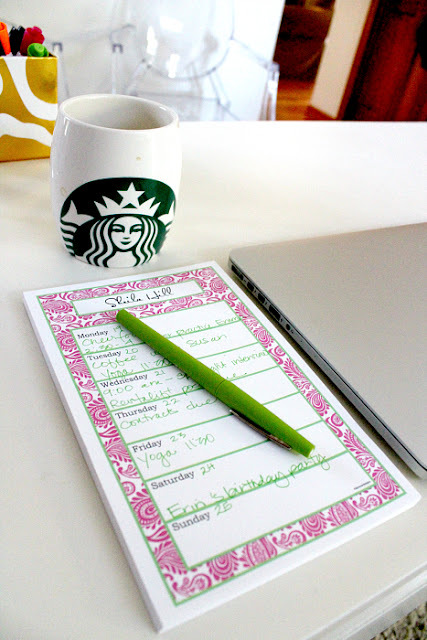 I use a planner for scheduled appointments, meetings, and conference calls, but I like a separate piece of paper for all the necessary and sometimes mundane daily tasks that need to be accomplished. To see all notepads, click here. I was thrilled with my order when it arrived. Everything was exactly as it was pictured on the web site and is top-notch quality. I will definitely be ordering from The Stationery Studio again, most likely for my holiday cards and new business cards. To see the vast collection of products that The Stationery Studio offers, visit the online boutique. Disclosure: I received the featured products at no charge to facilitate this review. All opinions are my own.